General Bunny is back – and this time he’s hearty. The reason for his appearance over two weeks before V Day is to shout about the runawaykiwi sale! 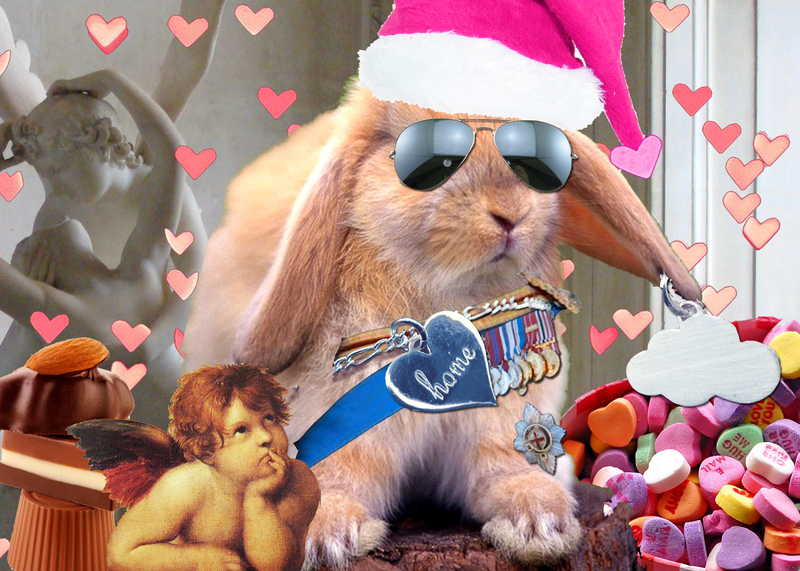 As a special present to my bloggy followers, if you email me on runawaykiwi@gmail.com with the subject line ‘General Bunny loves you’ – I will give you a whopping 15% off. Not only that, but if you get your act together there is even time to ship it to NZ and around the world.